The queen of Sheba brought gifts for the wealthy and wise king, Solomon, whom she heard stories of and tested him with her hard questions. Solomon told her all the answers and, as reciprocation, invited her to his fabulous throne. Solomon’s demons made the water of the nearby magical lake warm. Years passed, the water remained warm, so did the mystery of the lake. 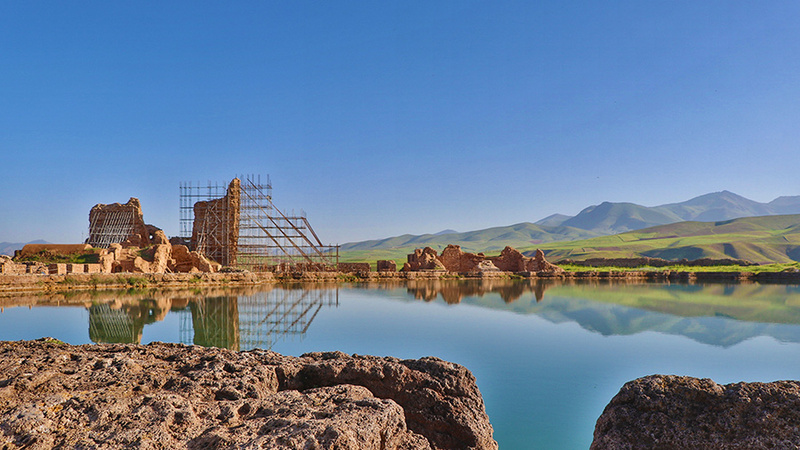 Considered to be the treasure gem of the throne of Solomon, or Takht-e Soleyman, the warm lake is one of the unrevealed mysteries of history. 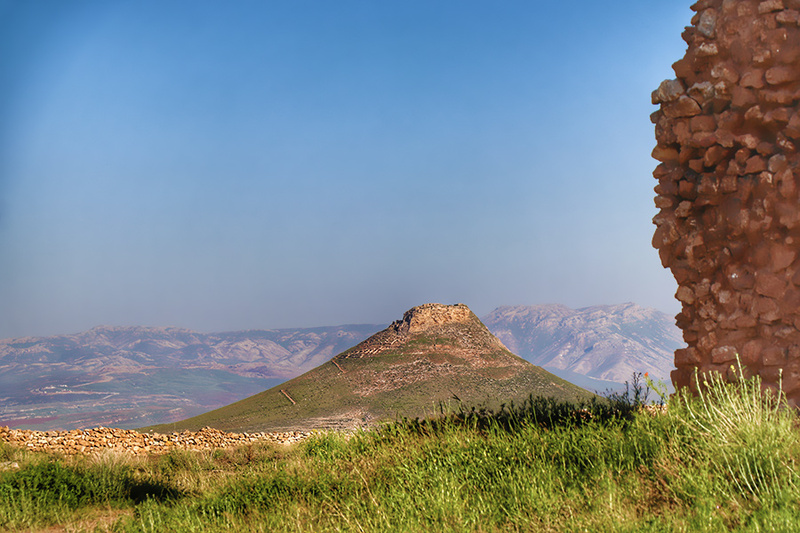 Based on the mythology, Solomon touched a cliff near the place queen of Sheba was dwelled; the water sprang from the cold stone and shaped a lake. Then he commanded his demons to make a huge fire deep down in the earth, under the lake, to make the water warm and protect the queen from the cold weather. After years, the demons, unaware of the death of Solomon, still keep the fire alive and this is why the lake water has remained warm. Native people believe the blood-curdling sounds from surrounding mountains belong to these sad, lonely fallen angels. Yet, what do the historical narratives recount? 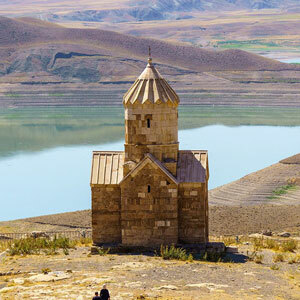 The Unknown lake of Takht-e-Soleyman placed untold stories in its heart. Historically speaking, when Heraclius crowned as the emperor of the Byzantine Empire, he tried to negotiate peace with Khosrow Parvez, the last great king of the Sassanid Empire. But the emperor of the great Persia rejected the offer as a result of a deep-rooted animosity. He then captured parts of Byzantine territory, including Jerusalem. This was how the True Cross was carried away and kept as a treasure of properties of Sassanid Empire. As revenge, Heraclius launched an offensive against Khosrow Parvez to regain the wealthy treasure. History does not have a lot to tell us about what happened next and what was the destiny of the True Cross and other treasures, but the myth does. 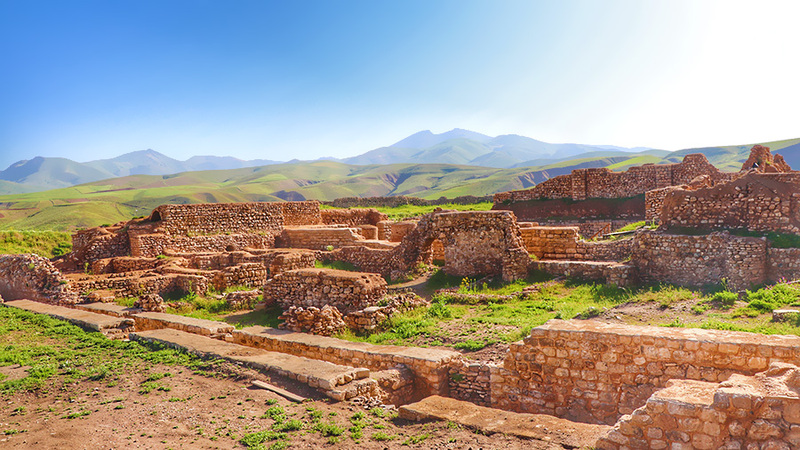 According to unwritten tales, before the city was conquered, all the treasure troves were abandoned into the lake of Takht-e-Soleymanto not to be taken over by Heraclius and the Romans. 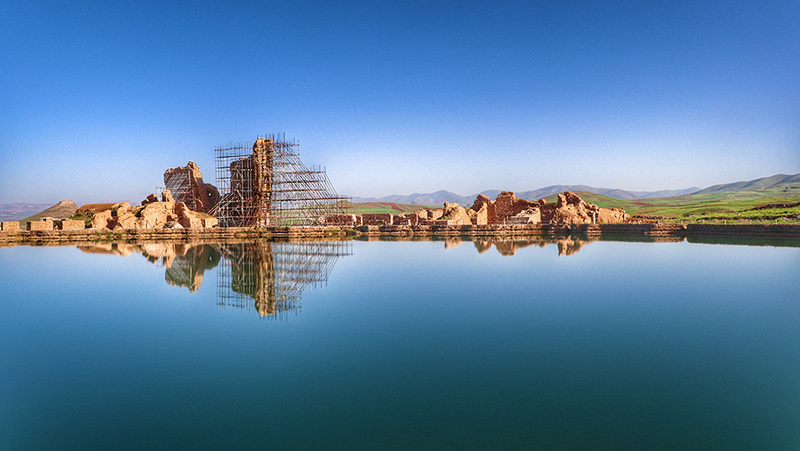 Having the same warm temperature at all the times of the year, along with tales narrating the presence of the valuable materials deep in the lake, Takht-e-Soleyman is considered to be one of the most significant mystifying heritages. The science of geology answers part of the question. Based on geological findings, the lake shaped as a result of a geographic phenomenon dated back to 70 million years ago, when, cause by continental formation, melts from some ancient volcanoes flew and brought atmospheric waters, warmed deep down the earth, on the surface, which in their turn, shaped warm springs such as the lake of Takht-e-Soleyman. However, another question is yet to be answered: is there any treasure hidden in the lake? 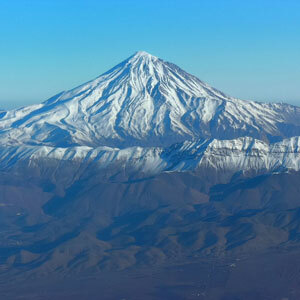 Recent expeditions into the Takht-e-Soleyman Lake indicate that the answer may be yes! Although the search under this water is hazardously dangerous, due to the poisonous condition of the water containing arsenic, some discoveries from the area, found from the depth of the lake, show that there might be some valuable things hidden under the water. 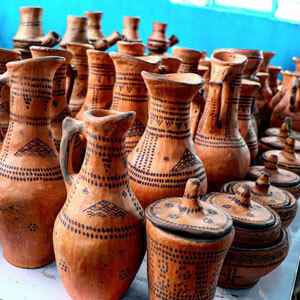 In spite of that, more expeditions and findings are needed to be sure on this matter. Whether there is any treasure concealed in the heart of the lake or not, the lake itself and the constructions surrounded it are truly treasures handed down to us from different eras. 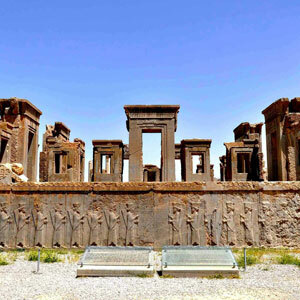 Living in harmony with its haunting natural setting, the old Takht-e-Soleyman is a complex of a lake, a Sasanian royal sanctuary, a Zoroastrian fire temple of warriors, and a temple dedicated to the divinity of the waters (Anahita). 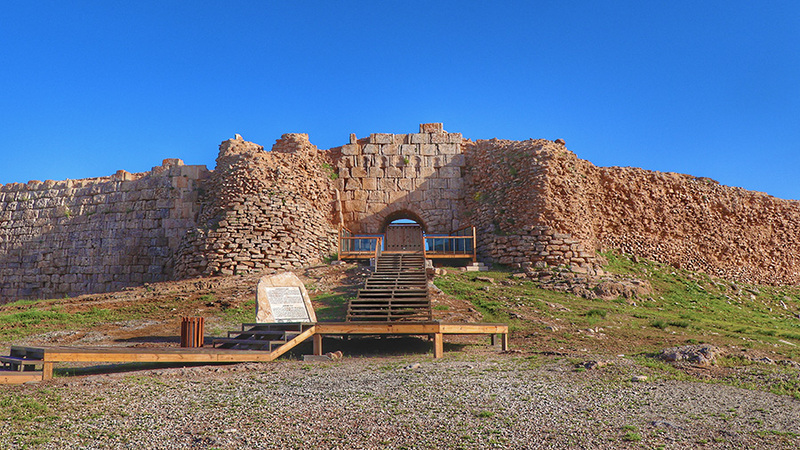 In addition, the site includes a place called the Zendan-e-Soleyman (Solomon’s prison) and the mountain of Bilqis (Bilqis was the name for the queen of Sheba in Islamic tradition). Apart from the influence of the site on the development of Islamic architecture, Takht-e-Soleyman is also wealthy in terms of its strong symbolic significations. 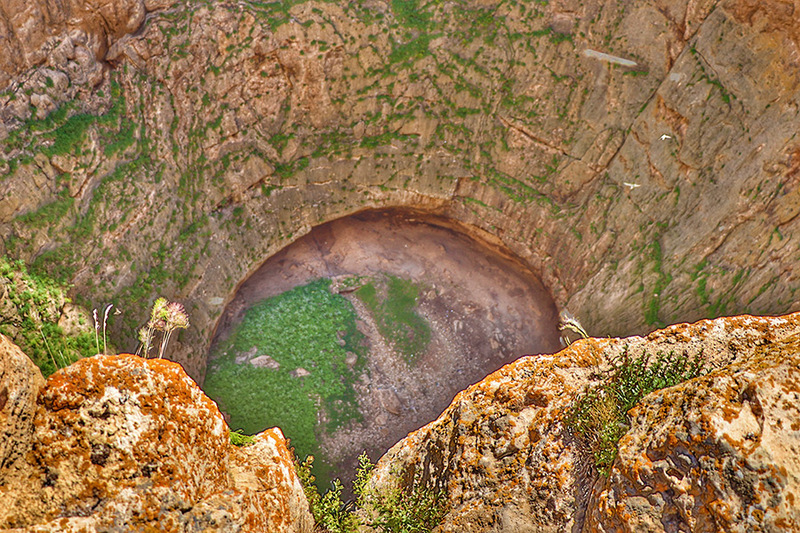 Hugged by the volcanic region and embellished by the precious, turquoise lake, where Zoroastrians hold their rituals around their sacred fire and in front of to the divinity of the waters, Takht-e-Soleyman is truly a unique place that water and fire reconcile.